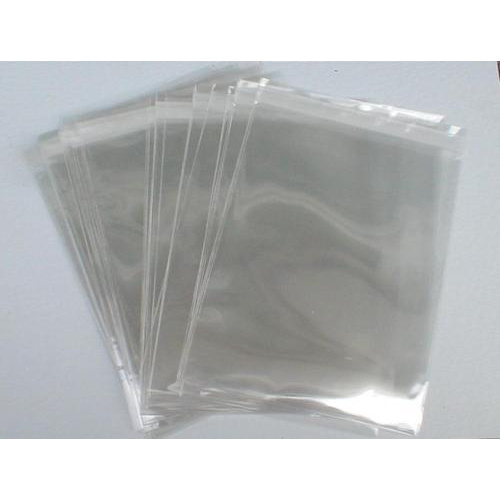 We are offering Transparent LDPE Bag to our client. We, Mono Industries from 1987 are one of the famous manufacturers and Suppliers of an extensive array of the Poly and HDPE Sheet. Our offered range consists of best grade Poly Sheet, LDPE Rolls, and LDPE Bags. These products are made under the direction of engineers using supreme grade material with the set market norms. Our products are appreciated for their features like crack resistance, user-friendly, strong construction, and lightweight. Our professionals are recruited on the basis of their knowledge and domain specification in this domain. Cover over a large area, our infrastructural unit is properly divided into procurement, manufacturing, quality testing, R & D, sales & marketing, warehousing & packaging, transportation, and many more units. Well-equipped with essential amenities, all these units look after by our experienced team members. Our mentor Mr. Bharat Rastogi has guided us to be able to reach such heights. His deep experience and skills help us in meeting the needs of patrons in an efficient way.